obtain knowledge from other fields (e.g. biologist from mathematical and informatics sciences and vice versa). 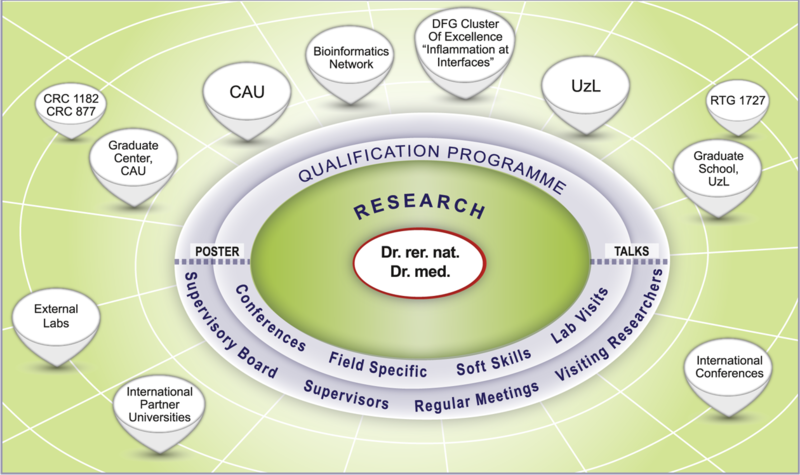 Within this challeniging programme the doctoral reserachers receive a comprehensive education for the tasks to come in their future scientific career.